“Our reading, our writing, our reading aloud, our editing, our living and our livelihood is all an act of community." Marfa is an international art mecca known for its serenity, mystical light, dreamy desert atmosphere, and wildly huge skies. Right now, I have six safari tents (each with a queen bed, heat, mini refrigerator and electrical outlet) at El Cosmico, one of the most beautiful and well known “glampgrounds” in the US. This famous vintage bohemian creative hub sits in the high plains desert with a hammock grove, bath houses, and an ongoing encouragement of siestas and the lost art of simply being. I’ll be offering you a magical weekend of connection, creative writing, yoga, great food, and relaxation in this spacious location. A beautiful spring weekend stay at El Cosmico for three nights. Two morning yoga practices with the incredible Mallika Chakravarti. Three 2-3 hour intensive creative writing/storytelling classes Friday- Sunday with Author, Victoria Erickson, and fun, beautiful themes! Healthy and catered breakfast and lunch on Saturday and Sunday. 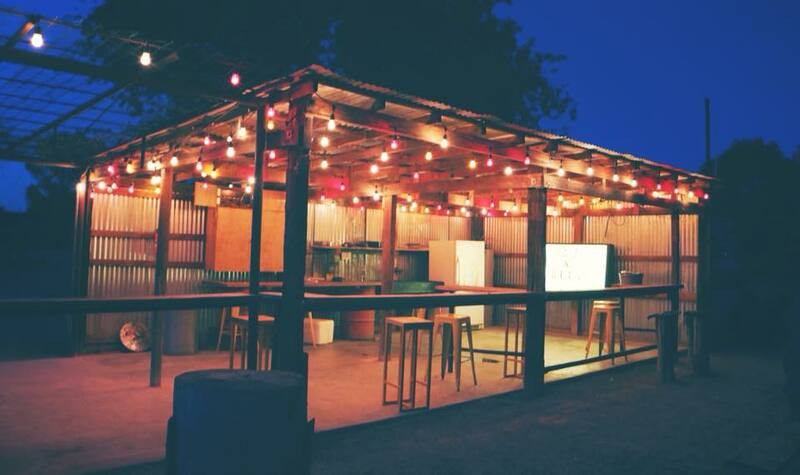 A full guide to the best eats/drinks in Marfa. 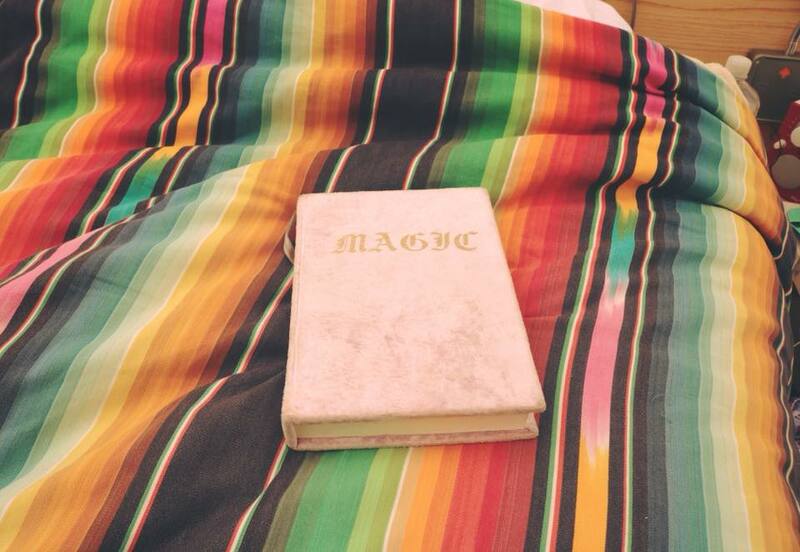 A full magical recharge leaving you inspired and remembering your natural state of wonder. A really lovely new town to explore with amazing photo opportunities. Marfa is also next to the glorious Big Bend National Park if anyone wants to head there for a hike one day. New amazing friends, a highly supportive community, and a writing tribe for life. Multiple opportunities to get fully into your body and truly tell your stories. A new look on life and inspiration. P.S. It is first come first serve and I cannot hold your spot until I have your deposit! Paypal Victoria at Victorialynn10311@gmail.com or if you don’t want to use paypal, Email her at that address and she will send a square payment link. This is a unique and intimate offering with very limited space. Let’s remember the magic in our lives, our earth and ourselves.